The sign also had a hand-drawn Confederate flag and “#MAGA.” MAGA stands for “Make America Great Again,” President Trump’s campaign slogan. 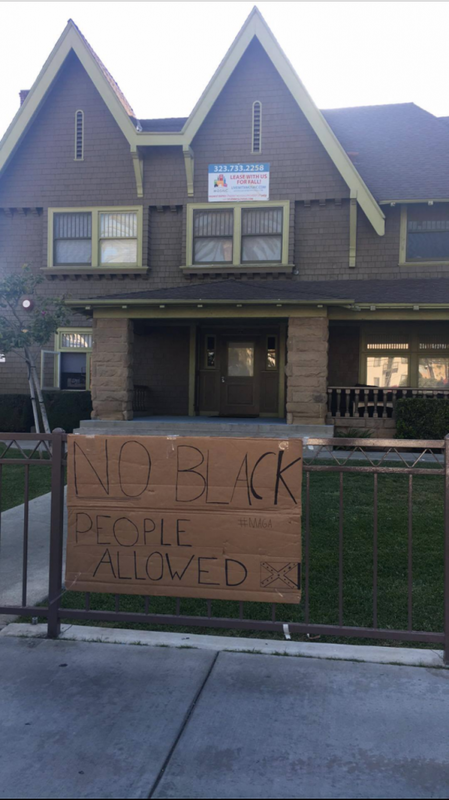 The residents of the house, who are USC students, said the sign was taped to their gate by a neighbor, a black male who is not affiliated with the university, after a disagreement. According to DPS, a camera placed in the area by the university caught it on tape. DPS was able to identify and find the man who made the sign. The students removed the sign after they found it.